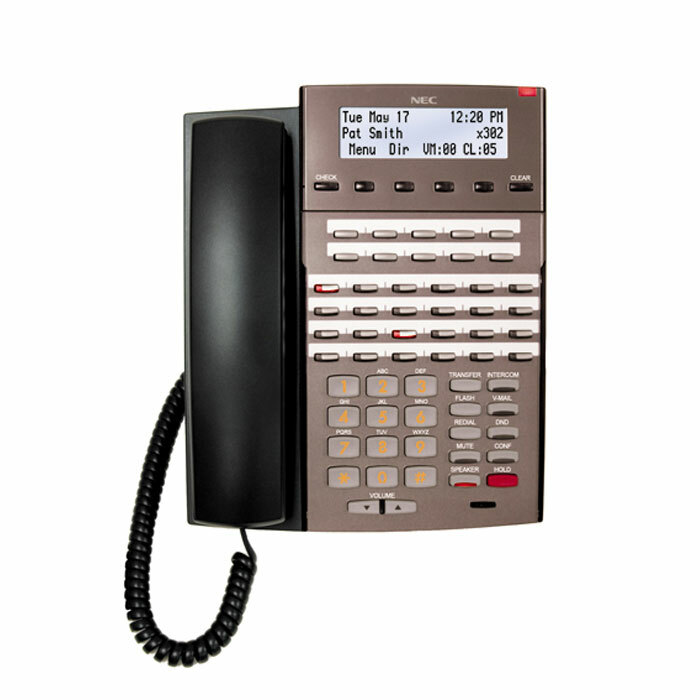 For St Louis businesses that rely on building positive relationships with clients, a business phone system needs to be updated and provide clear audio. 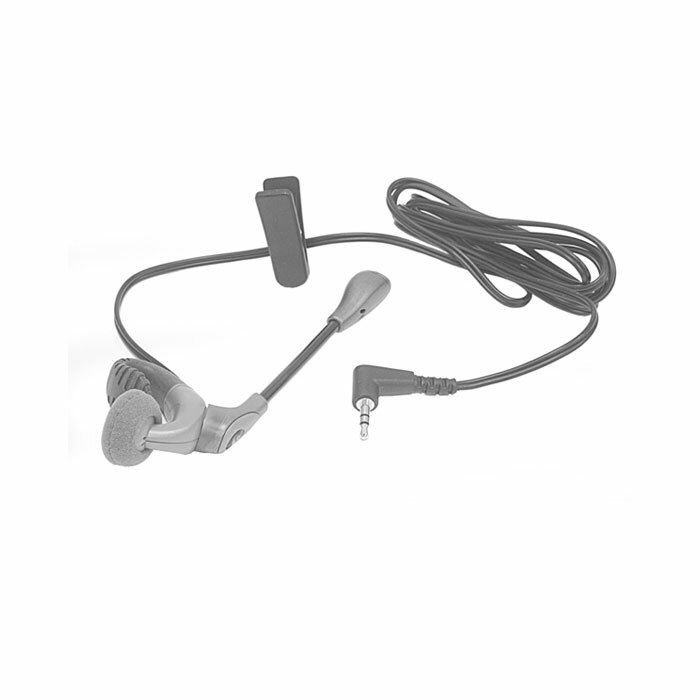 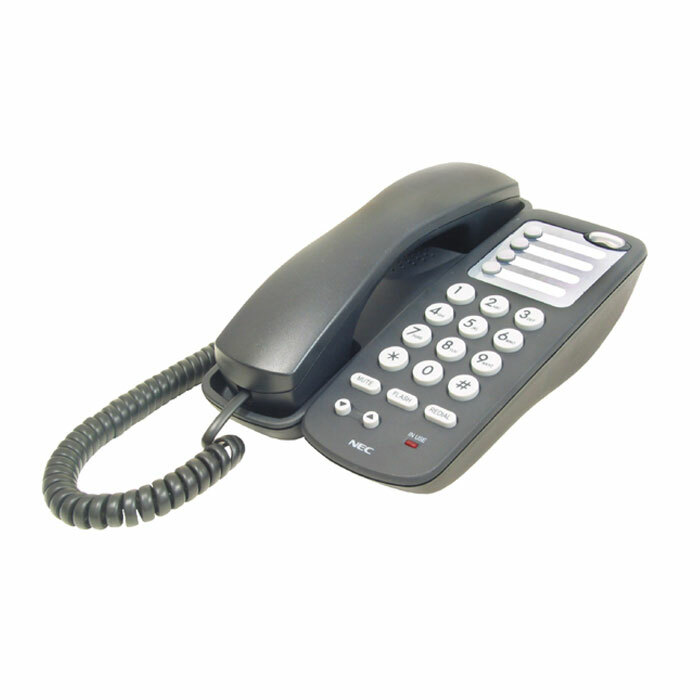 Americom Solutions offers the crystal clear sound of high definition audio from digital phone systems to St Louis area businesses. 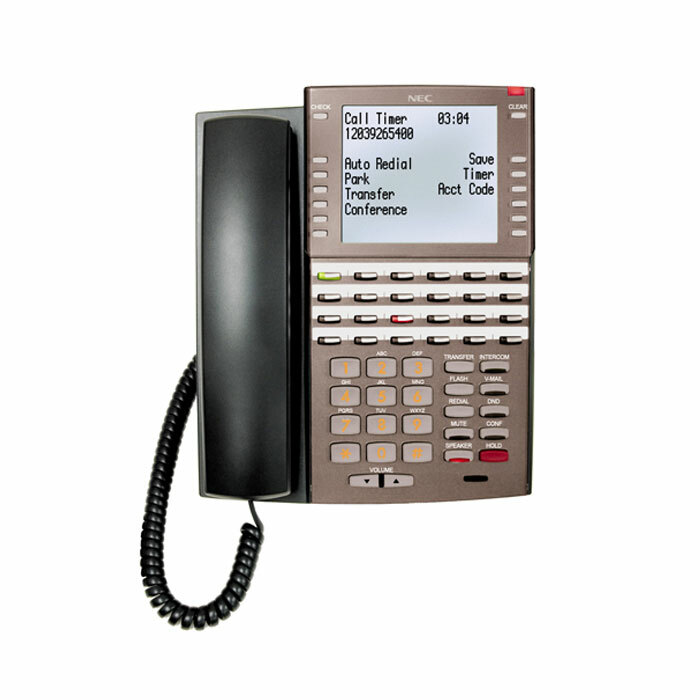 The great sound output of digital phone systems, combined with Americom Solutions' commitment to a customized client experience, makes us the best choice for your digital office phone systems. 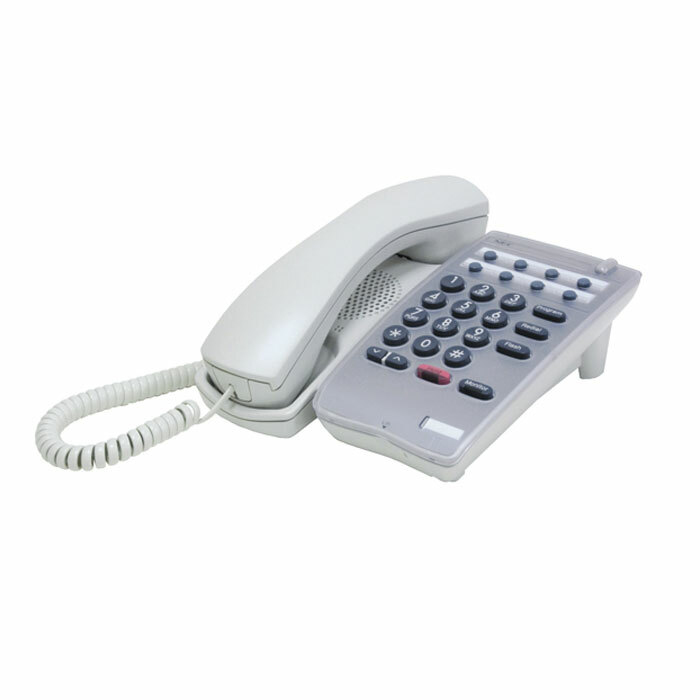 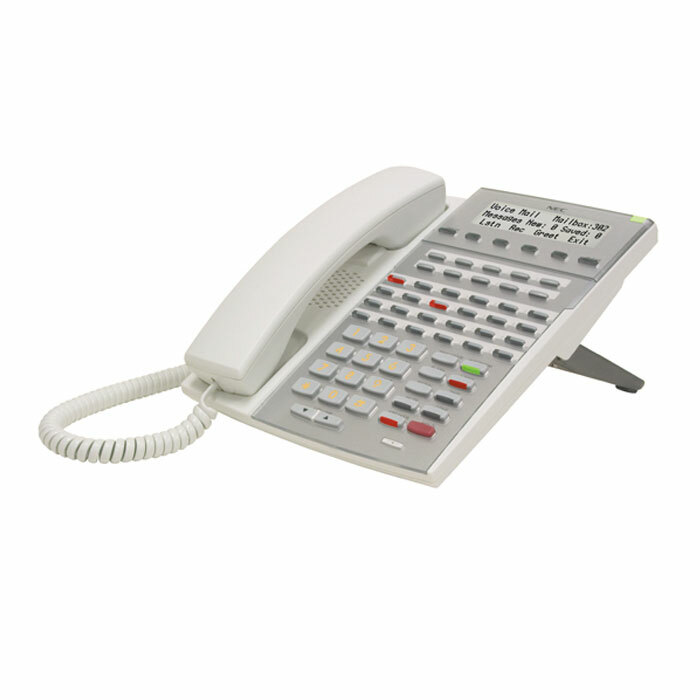 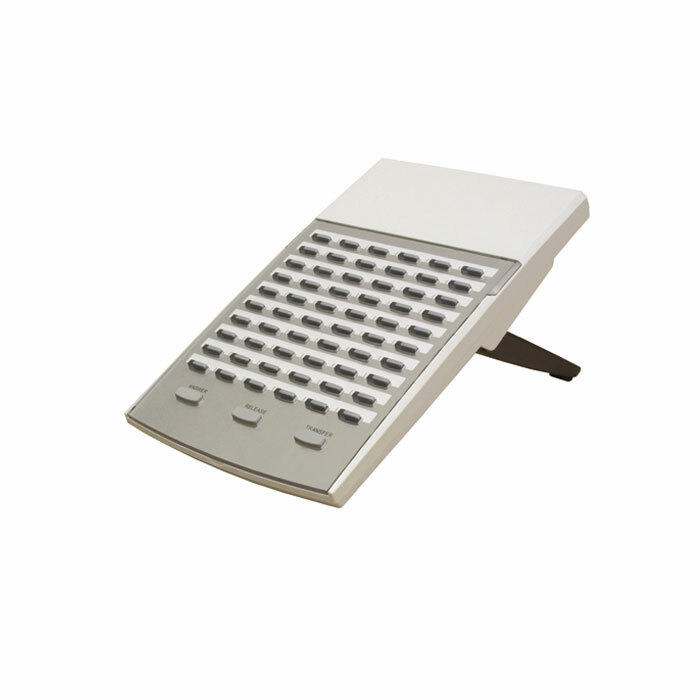 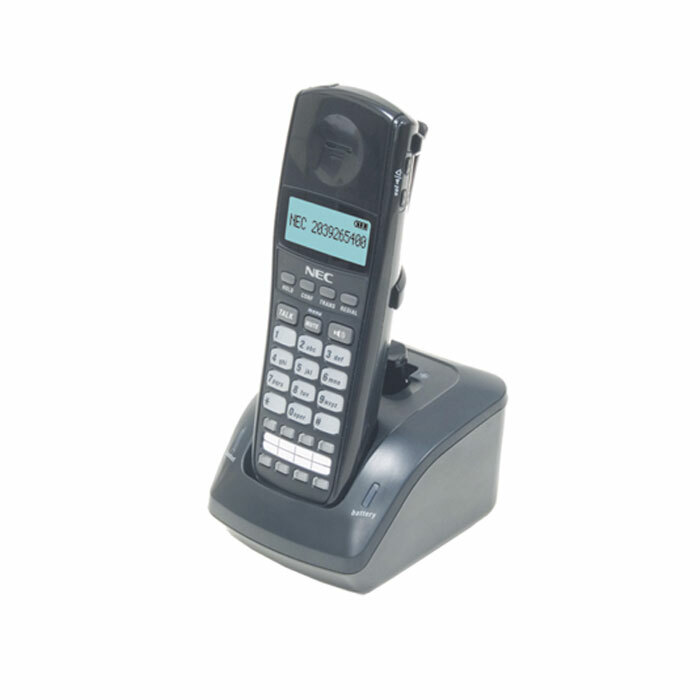 NEC Cordless Digital Phone System 730093 for St Louis businesses. 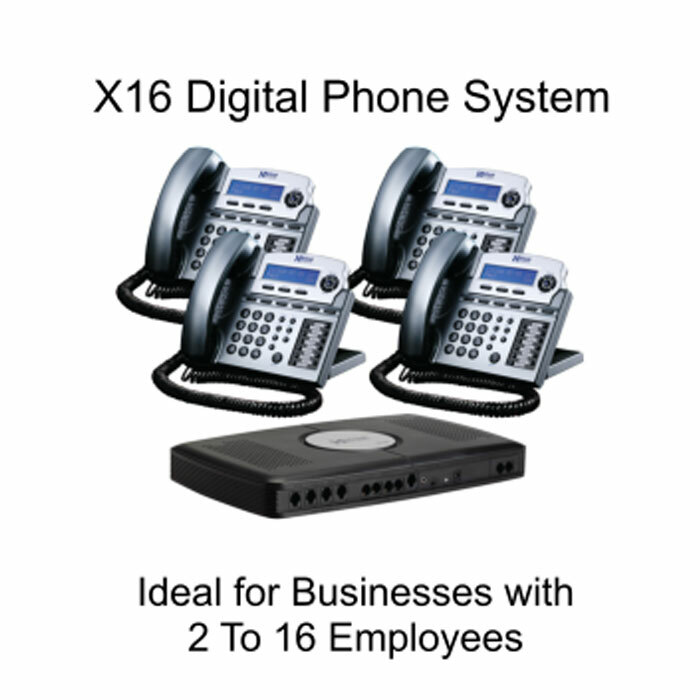 XBlue Digital Business Phone System for small St Louis businesses. 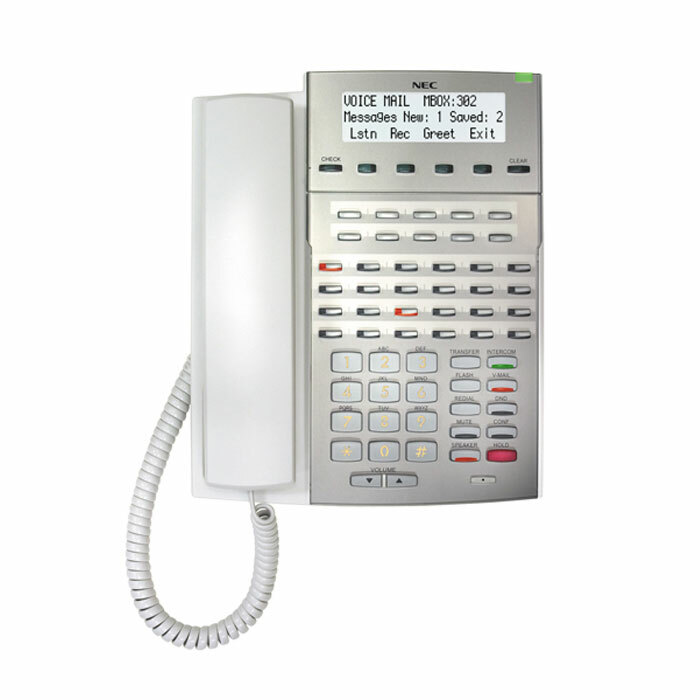 The NEC Business Phone System 1090026 for St Louis businesses. 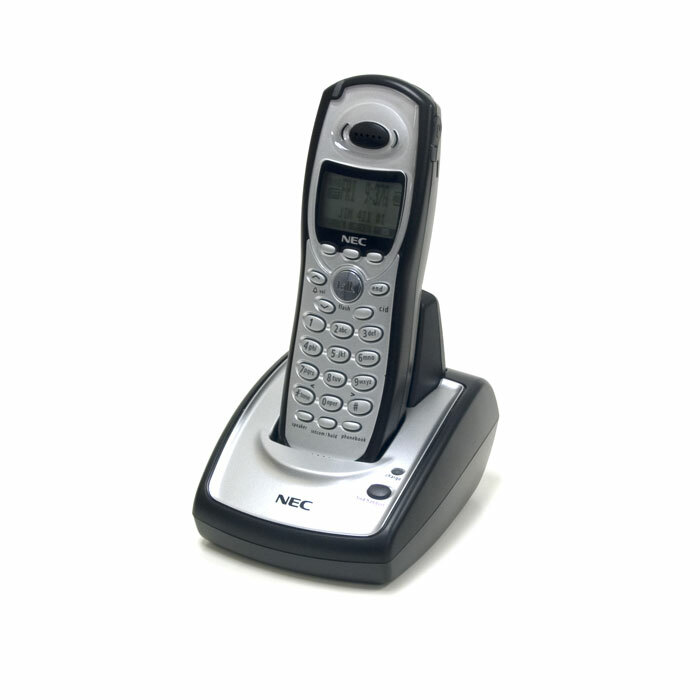 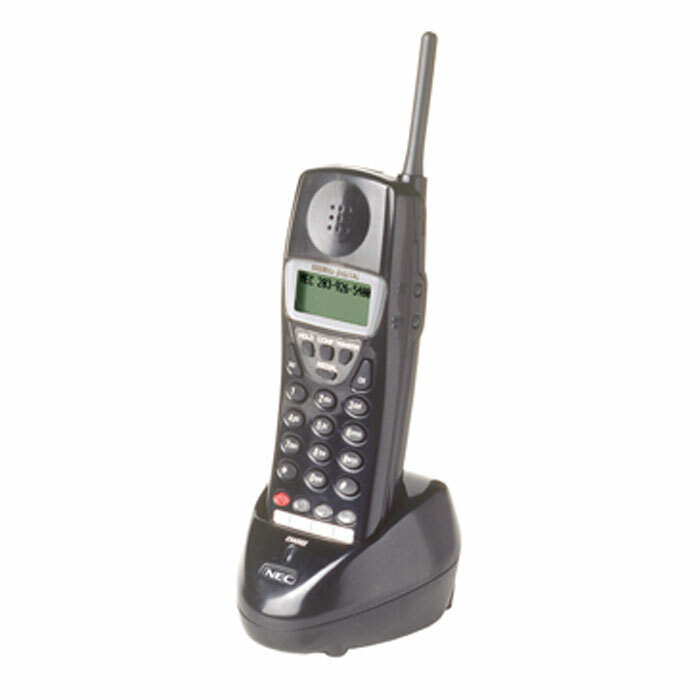 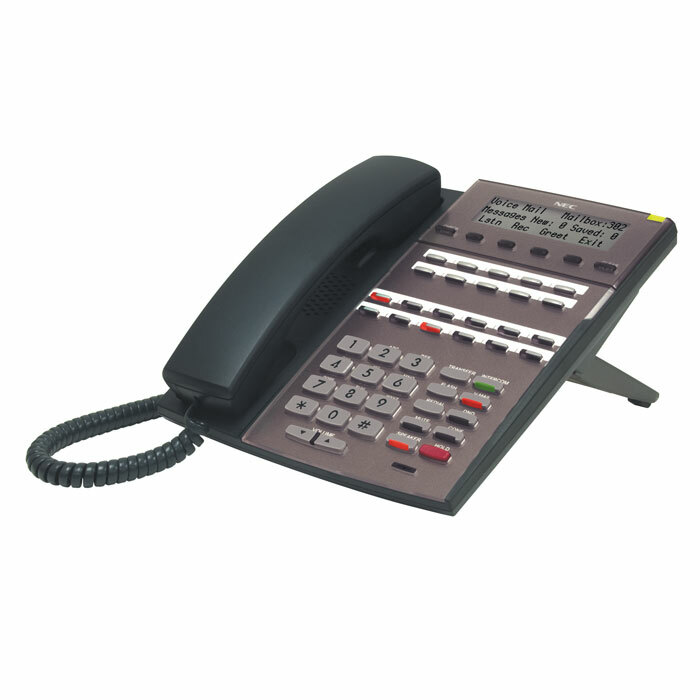 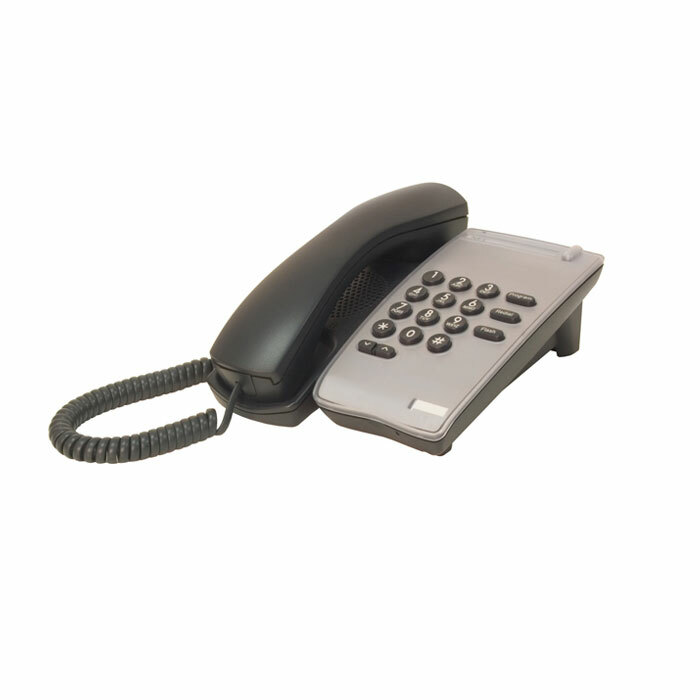 NEC Digital Phone System 109002 for St Louis businesses.